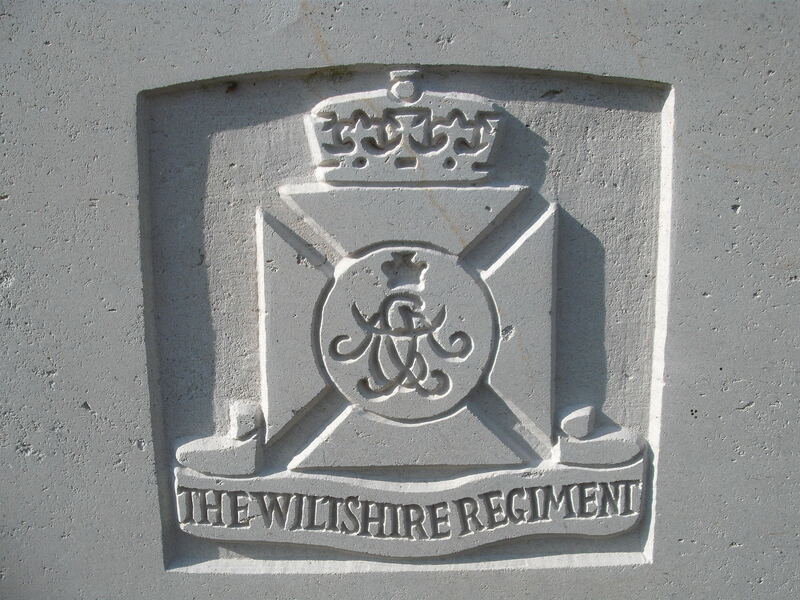 1st Bn, The Duke of Edinburgh's (Wiltshire Regiment), 7th Brigade, 25th Division, B.E.F. On the 5th August 1916, presumably during leave, Arthur Reynolds married Edith May Clifton, the daughter of a local butcher at St Peter’s Church, Cowleigh. On this occasion he gave his home address as Cowleigh Road, and profession as soldier. Less than three weeks later he was dead, being killed in fighting on the Somme. His wife re-married on 30th November 1918 to Reuben Layland (brother of Joseph Albert Layland) at Cowleigh Church.